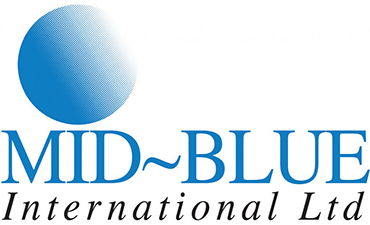 Mid-Blue International can provide software services as well as IBM hardware. Mid-Blue has more than 2 decades of experience on all aspects of iSeries software development and is the obvious choice for any software development on the iSeries platform. Over the years we have taken on assignments for many clients lasting from 1 week to 3 years. We can upgrade/change packages or write bespoke software tailored specifically to your needs. We always use the most modern coding possible for any given situation and are expert in web-enabling existing RPG applications.